Short biographies and contacts for each director are included below. *Please note that Barbara Wellwood (front row blue shirt) and Tim Ennis (back row sandals) have since stepped down from the Board. Barbara is on to other pursuits, namely new grandchildren, and Tim is now the Senior Project Manager for our Kus-kus-sum initiative. Paul Horgen is a retired Biology Professor from the University of Toronto. During his 35 years there, he served as Associate Chair, Department of Botany, Chair Biology Executive Committee U. of T at Mississauga, Director Centre for Plant Biotechnology, and Director Master of Biotechnology Program. His research was in Microbial genetics and environmental microbiology. He has published over 140 scientific articles and has co-authored 3 books. 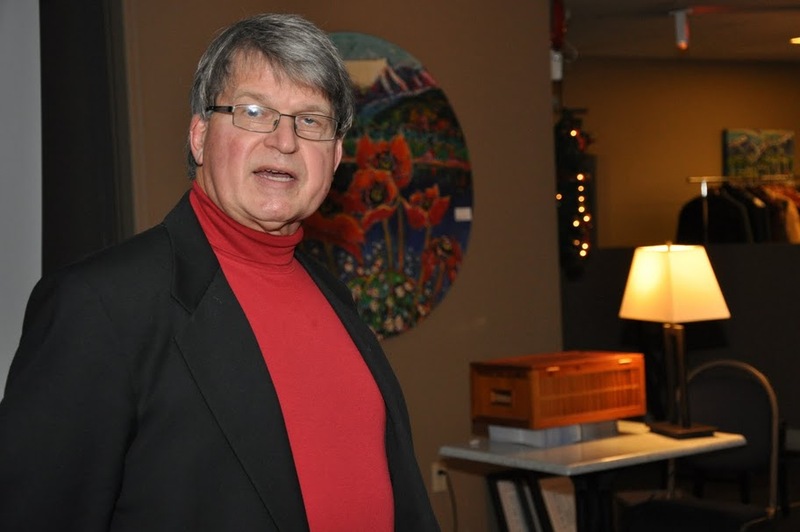 He move to the Comox Valley in 2005, He served as science coordinator for Elder College and is currently Chair of the Board at Project Watershed. He is also a member of the Vancouver Island CNIB Board of Directors. Don became involved in environmental education in the mid 90’s when he was asked to develop a national First Nations training program in Environmental Impact Assessment after he had previously developed an award winning program for First Nation managers in Community, Economic and Organization Development at the University of Manitoba where he was an Assistant Professor (Continuing Education) and an Adjunct Professor (Native Studies). Don has been on the Board of Project Watershed since 2000 and was finished his term as Chair in 2011. He proposed the ‘Heart of the Watershed’ Symposium on the Courtenay River Estuary which proved to be a catalyst that has engaged individuals, organizations and local political leaders in a community wide effort to protect and restore this outstanding feature of the Comox Valley. Dan was born and raised in the Comox Valley, and has a passion for protecting the Valley’s flora and fauna from the bottom of the ocean to the top of the mountains. Dan worked for the Ministry of Transportation as an engineering assistant, overseeing numerous road construction projects on Vancouver Island. In 2010, Dan started applying his expertise to the aquaculture industry, specifically sustainable hatchery and tenure development and operations. 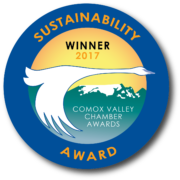 In 2011, Dan was asked to become a director on the Project Watershed board in the Comox Valley and has been working on several committees including the Blue Carbon project. With Dan’s background in the shellfish industry (solid carbon sequestering) and eelgrass gardens (oceanic carbon sinks), he is an asset to the Project Watershed team and the Blue Carbon committee. Bill is an Aquatic Ecologist who retired from Public Service with the Province of BC after 22 years in 2012. As a Shellfish Biologist, he was active in water quality management as Chair of the Baynes Sound Roundtable on Water Quality and in research on environmental interactions of shellfish aquaculture. In his later role as Aquatic Ecologist, he conducted stream and river surveys for trout and salmon populations and related habitat for the Province. Bill is currently the Project Coordinator and Biologist for the Hornby Island Bull Kelp Restoration Project of the Nile Creek Enhancement Society, an initiative to rebuild local kelp forests that provide habitat for juvenile salmon and many other marine species. He and his family have lived in the Comox Valley since 1990. Bill was recently invited to become a director on the Project Watershed Board and is interested in working on environmental issues such as climate change and carbon sequestration by aquatic primary producers such as kelp forests and eelgrass meadows. Bill moved to the Comox Valley in 2011 after living on the west coast of Vancouver Island for 35 years and working at a variety of jobs in the forest industry. He has had a passion for outdoor recreation and nature all his life and was involved in the Zeballos River estuary as a Volunteer Warden and through the Coastal Waterbird Survey for many years. He served for 8 years in local government, including 4 years as a director for the Regional District, and was involved in the formation of a Community Forest License in Nootka Sound. He sat on the Nootka Resource Board for several years as a municipal representative and was active in the formation of the Zeballos Fish and Wildlife Association. He completed the Streamkeepers course while in Zeballos and is currently working with interested individuals to create a stewardship group for Glen Urquhart and Mallard Creeks, the main waterways feeding through agricultural lands and into Dike Slough. Bill has been a member of the Comox Valley Naturalists for several years and is active in the birding group and wetland restoration/invasive species removal. Brian Storey, a Chartered Accountant, was the Business Manager of The Edmonton Journal for 25 years before he became a self-employed professional accountant in 1996. From 1996 to 2009, he provided business advice and assistance to a number of enterprises: public, private and not-for-profit. 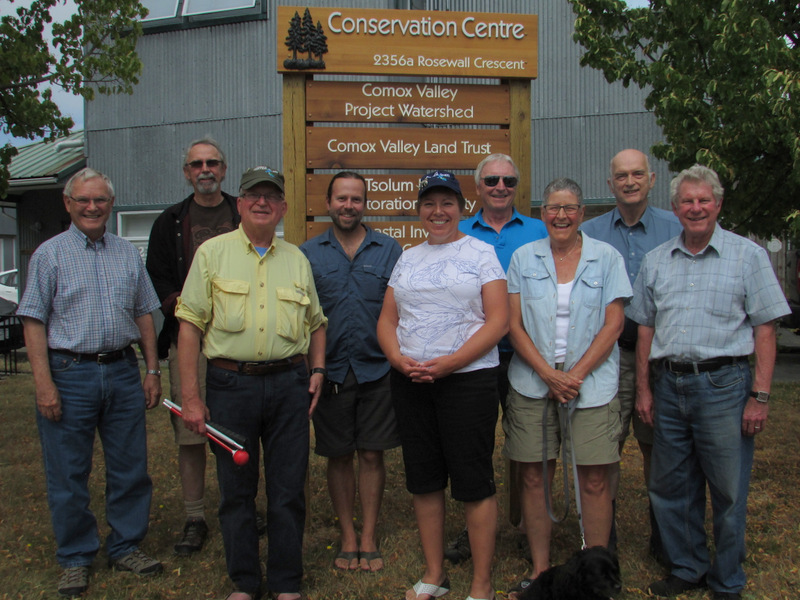 Since coming to the Comox Valley, Brian has been, and still is, involved with the Rotary Club of Courtenay, the Comox Valley ElderCollege and now Project Watershed. Kathy moved to Comox in the fall of 2015 after being a life-long Albertan (except for 2 years in Texas). Soon after moving in, Kathy joined the Comox Valley Newcomers Club to meet people and familiarize herself with goings-on here. At one of the Newcomers meetings the speaker was from Project Watershed, and she made a big impression on the audience, especially for Kathy, who was considering environmental volunteering opportunities.